Microscopic lenses magnify close objects and are often prescribed to help with reading. Magnification can be from 2X to 8X or more depending on the patient's needs. They are designed for maximum image clarity. 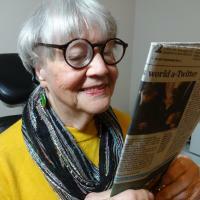 In addition to reading books they can be helpful for using cellphones or other handheld devices. Diabetics appreciate them for reading the scale on an insulin syringe. 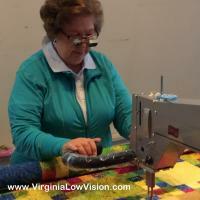 Some people find that they are able to sew and thread the needle with microscopic glasses. 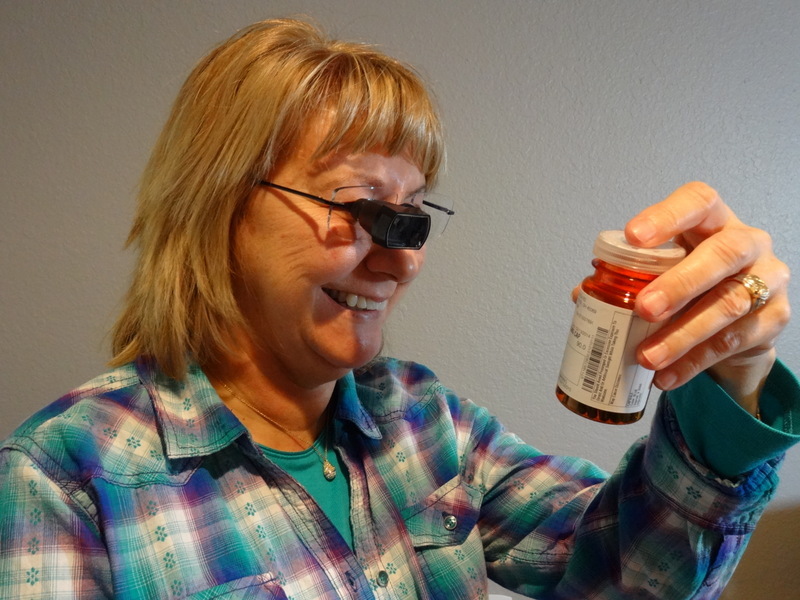 I often prescribe Clear Image microscopic glasses to magnify the image in the better eye. 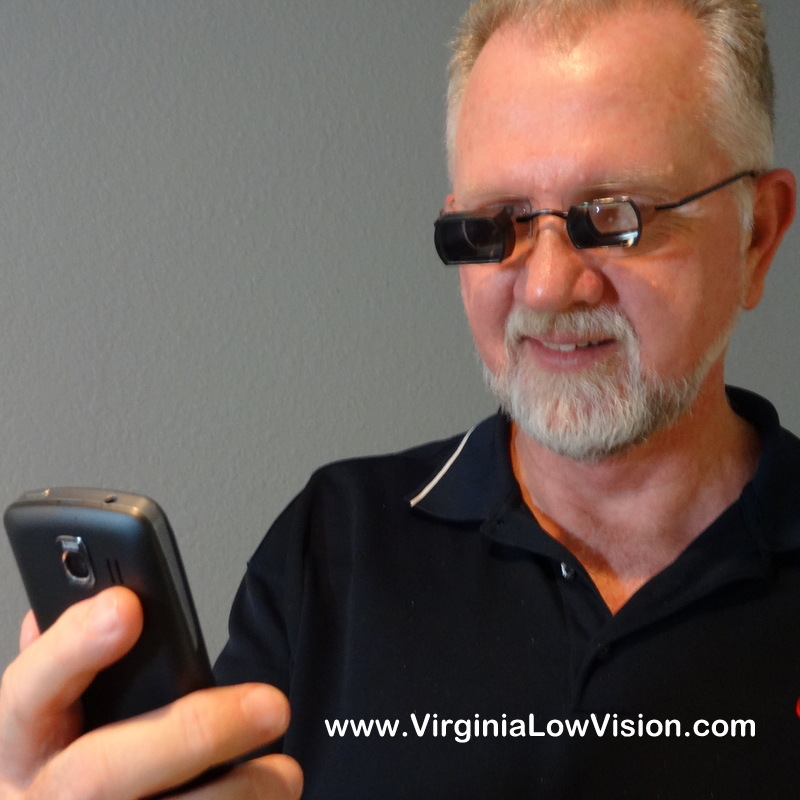 Like other low vision glasses they contain the person's eyeglass prescription as well as the magnification. People who need magnification for near activies sometimes prefer a greater working distance than microscopic lenses require. Telemicroscopic lenses are a modification of telescopic lenses and are well suited for computer use as well as some hobbies or crafts. The power can be prescribed for the distance of the computer screen or other use. Depending upon the person's needs the telemicroscopes may be prescribed for both eyes or only one. Although not actually microscopic, prismatic glasses are sometimes prescribed for close work. 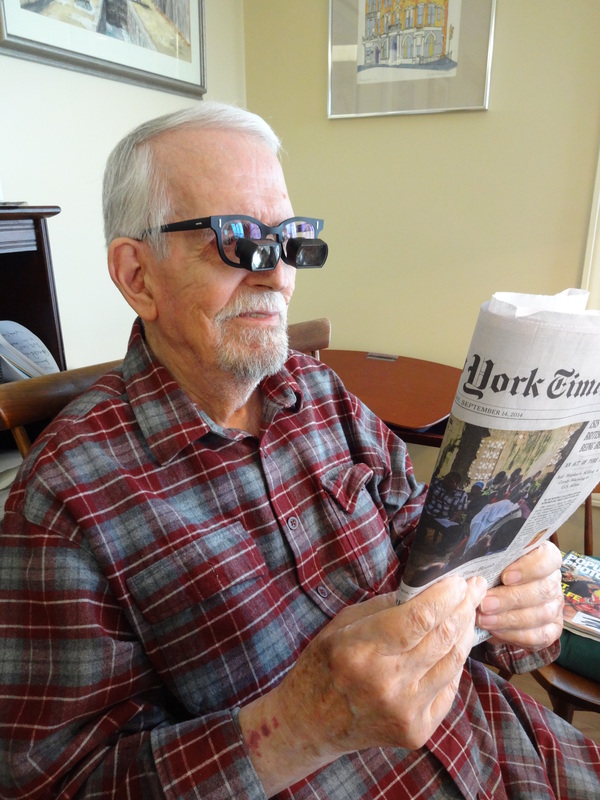 They are one of the options to be considered during a thorough low vision evaluation.